I’m a great fan of the New Year’s Resolution, and although I often forget mine almost as soon I’ve set them, I keep coming up with them year after year, so here’s my cycling New Year’s resolutions. I also have a few personal ones but I don’t plan to share them here. Last year my blog post about New Year’s resolutions was a bit wishy washy and consequently I didn’t actually do any of what I preached. 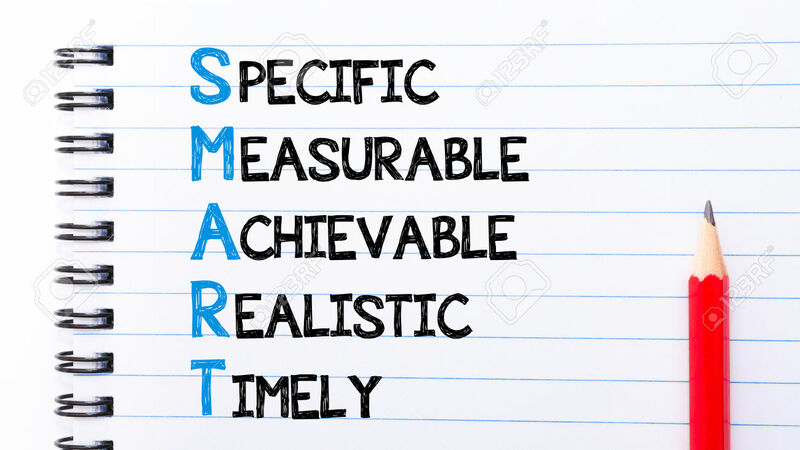 One of my friends did point this out to me at the time, so this year I’m going to return to the tried and true method of setting a smart goal – Specific, Measurable, Achievable, Realistic and Timely. So here goes…. I’m going with just two simple ones…. I will ride at least 100 km per week. For me this will mean I need to ride at least three times a week and I’ll include indoor trainer sessions when I can’t get out on the road. I’ve also committed to riding at least one event this year – the Bobbin Head Classic in March and that will give me a goal to focus on. At least one of my weekly rides must include hills. I’ve never been a great hill-climber but I seem to have got myself in a bit of rut, where I don’t have confidence in my ability to ride up big hills. I’m not talking about the standard suburban incline. I’ve got those sorted. I mean the long, hard variety that some riders seem to thrive on. I actively avoid them and want to conquer them. I believe that hill climbing on a bike is more mental than physical, so for me it will be conquering my negative thoughts rather than my physical ability. 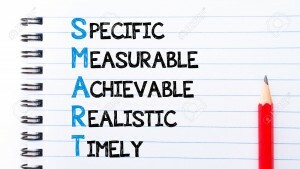 If you want to know more about goal setting read my previous posts on the subject here, here and here. What’s your cycling New Year’s resolutions? Share via comments or the Women Who Cycle Facebook page. Love your goals! My main one is fairly similar in some ways: to get back on my bike after an almost 5 month hiatus due to a herniated disc. For the last month, the reason for being off the bike has been in my head – lost confidence and fear of repeated injury. Starting with a new physical therapist has been my first step, and I finally got on the bike yesterday for a super short spin. Here’s to riding more and often and to regaining confidence! Happy New Year!